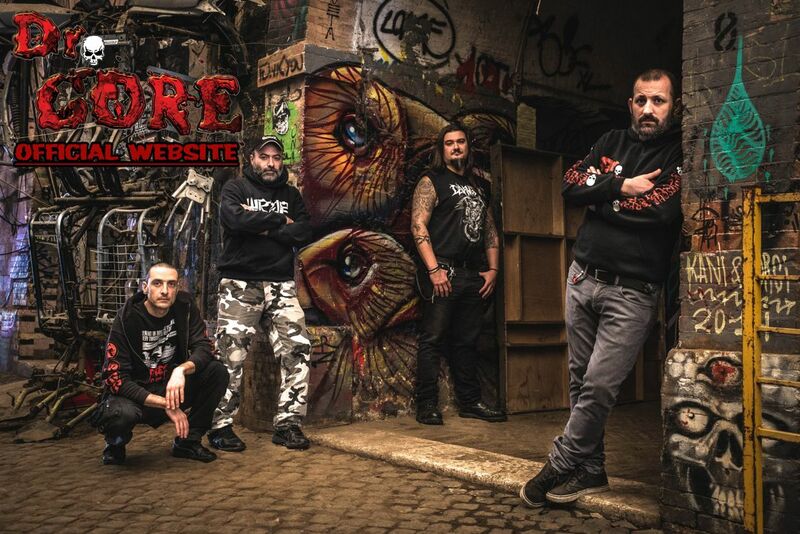 Dr. Gore was created in 2002 by Luigi, Alessio, and Massimo after the loss of their previous band-mates. 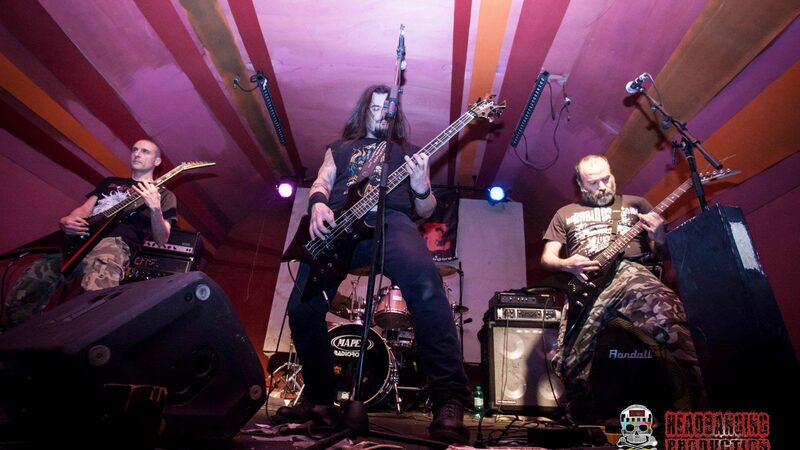 Immediately after formation they began playing covers of groups such as Napalm Death, Terrorizer, and Mortician. 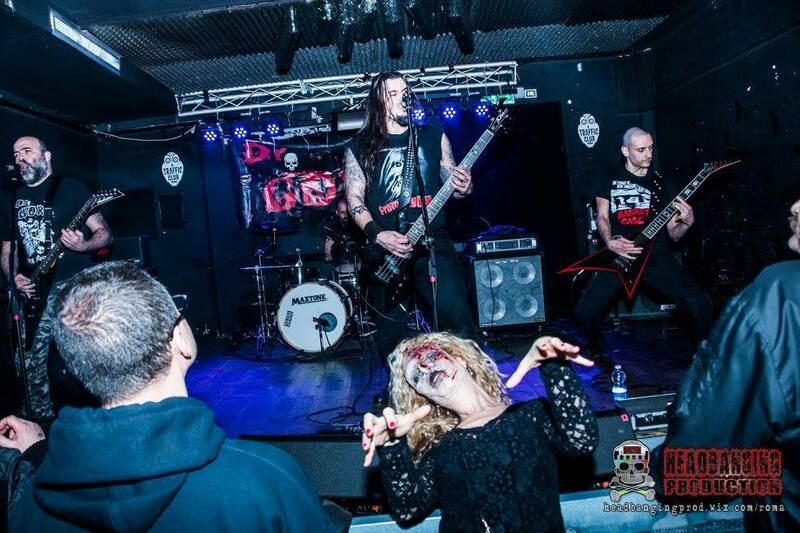 Dr. Gore’s line-up was later completed by the addition of another friend, Marco. 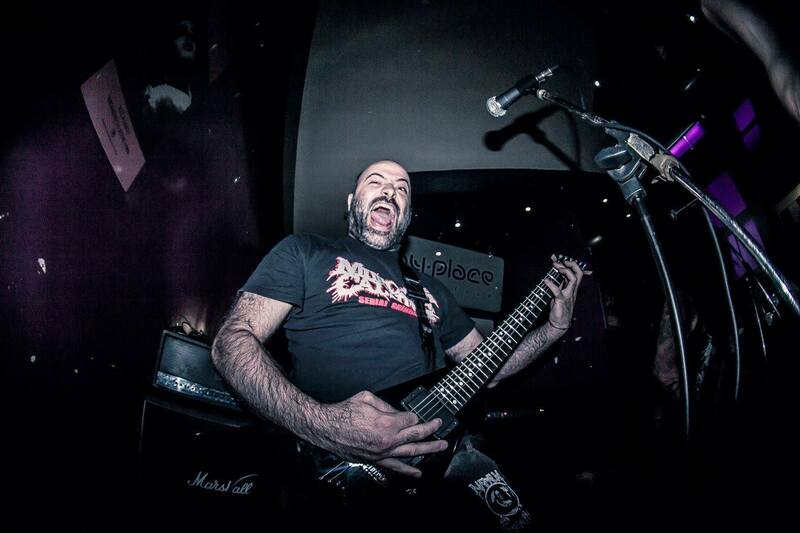 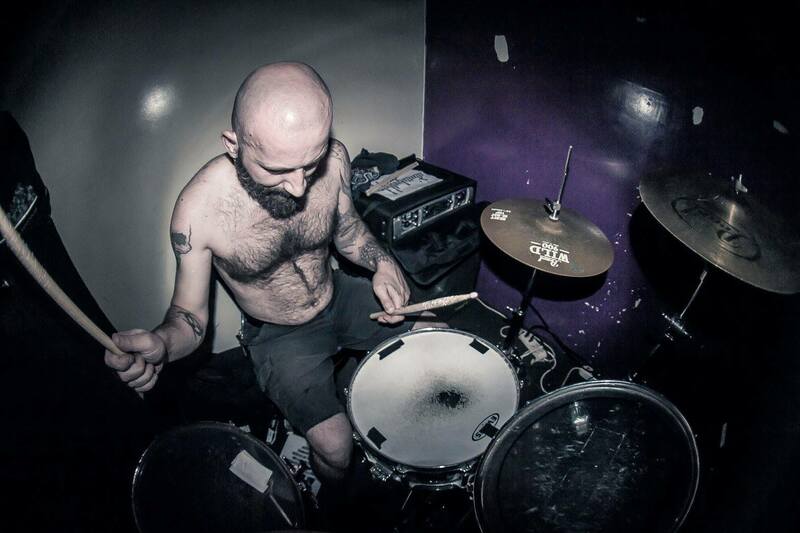 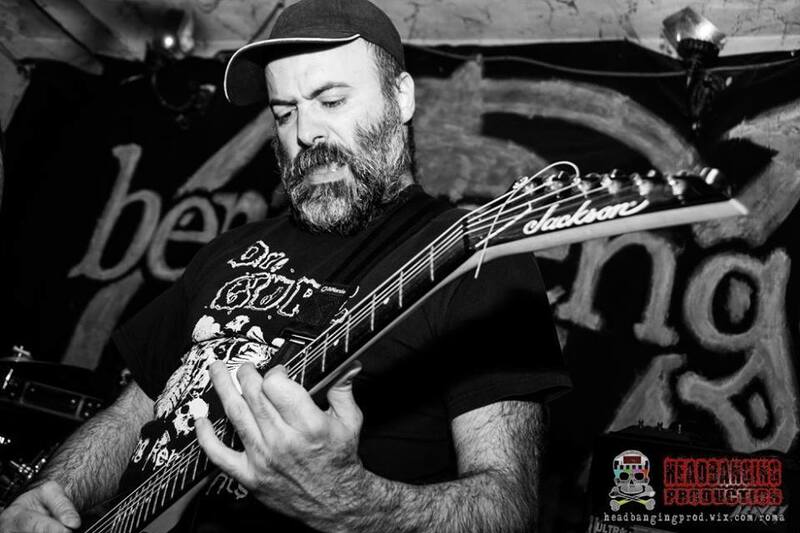 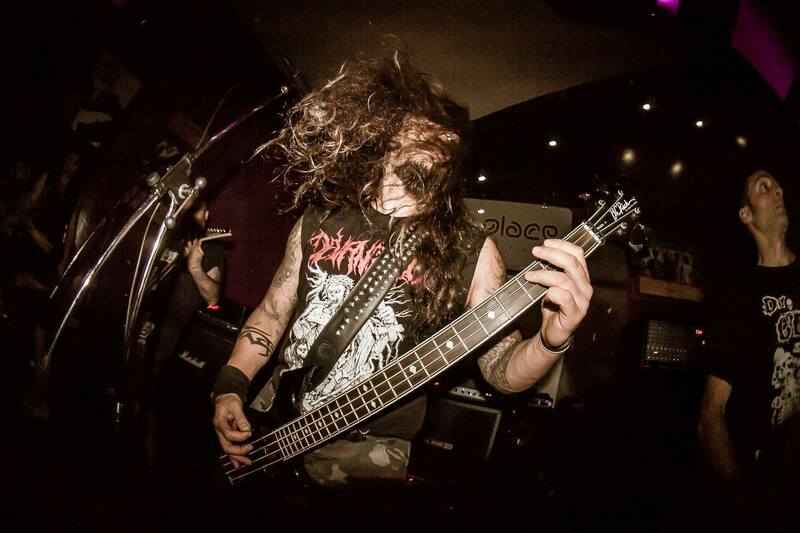 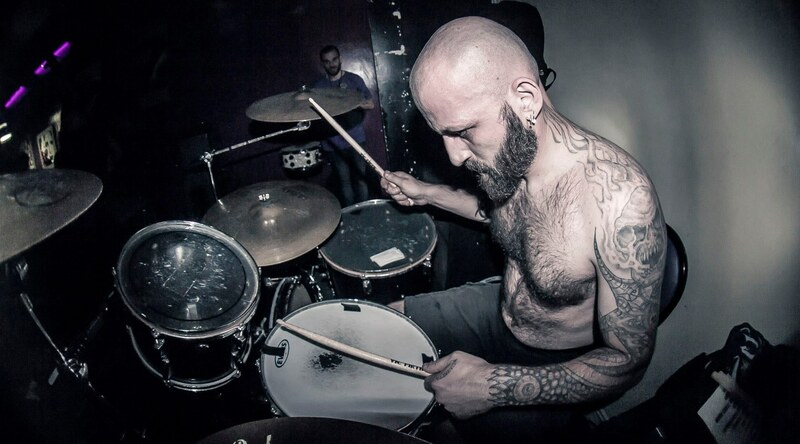 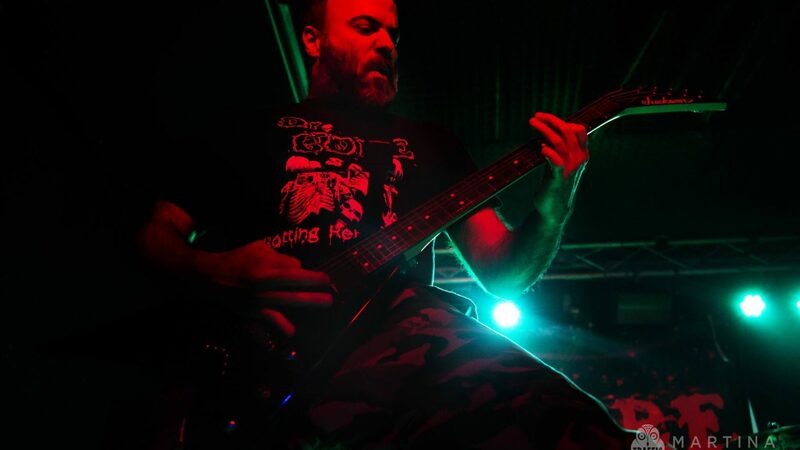 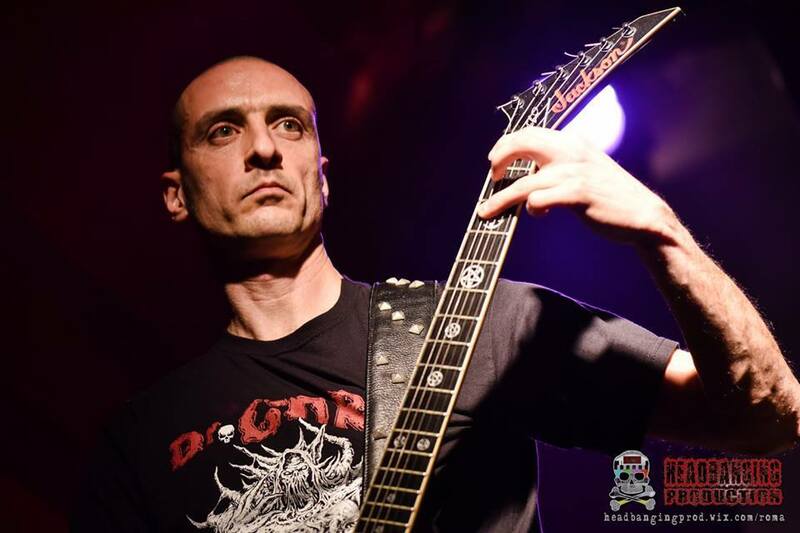 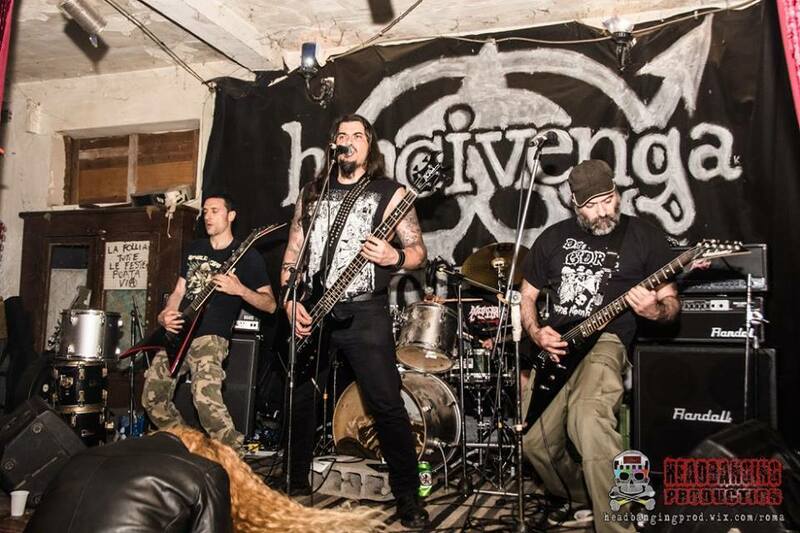 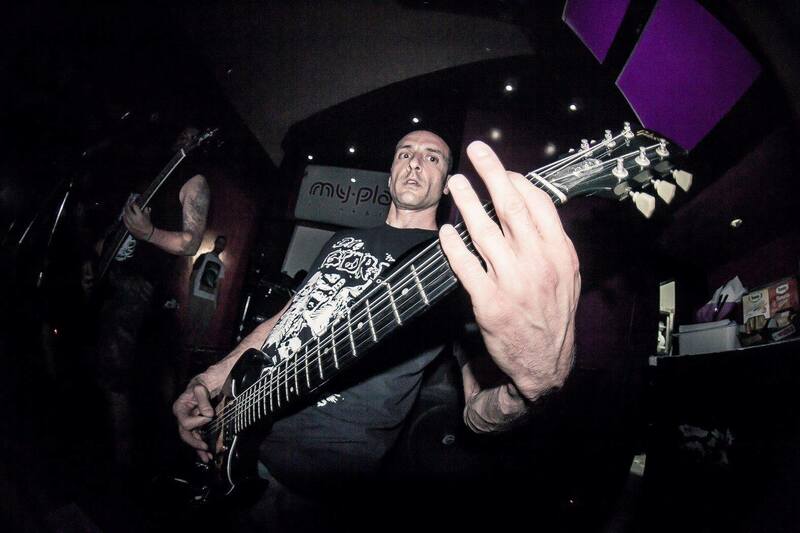 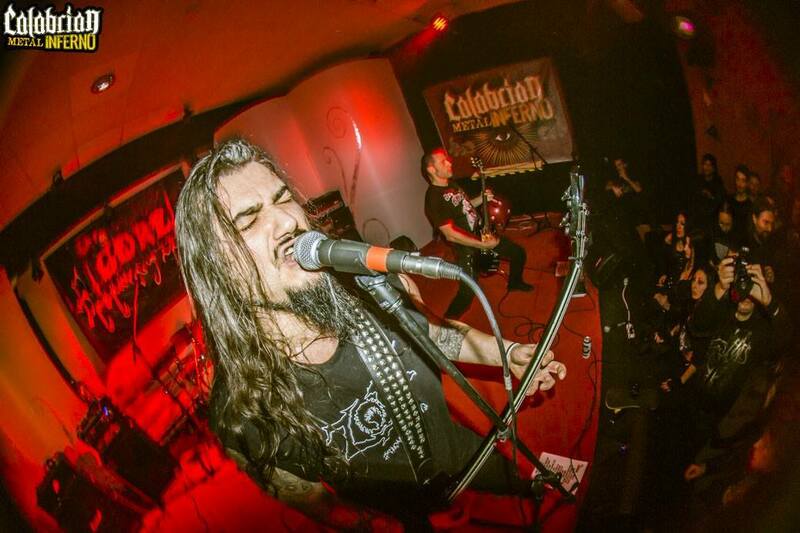 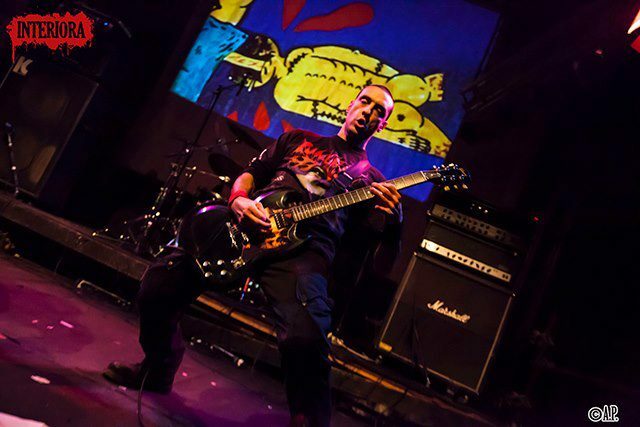 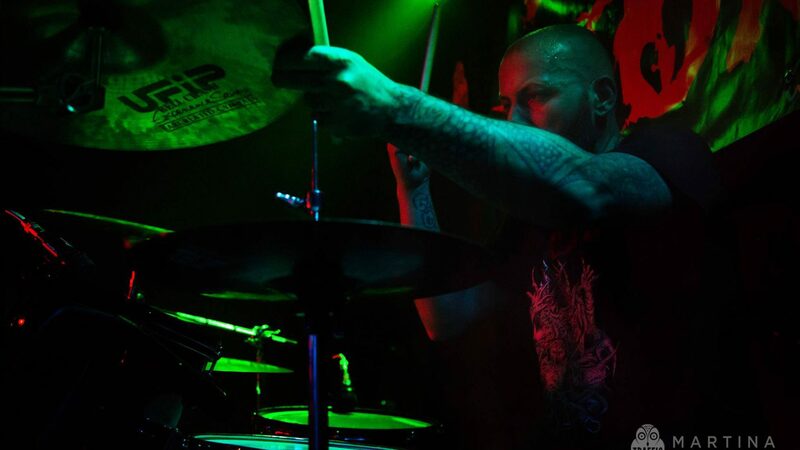 Once Marco joined the line-up Dr. Gore began writing their own songs focusing on violence and power, giving life to a kind of multi-genericgoregrind brutal death metal. 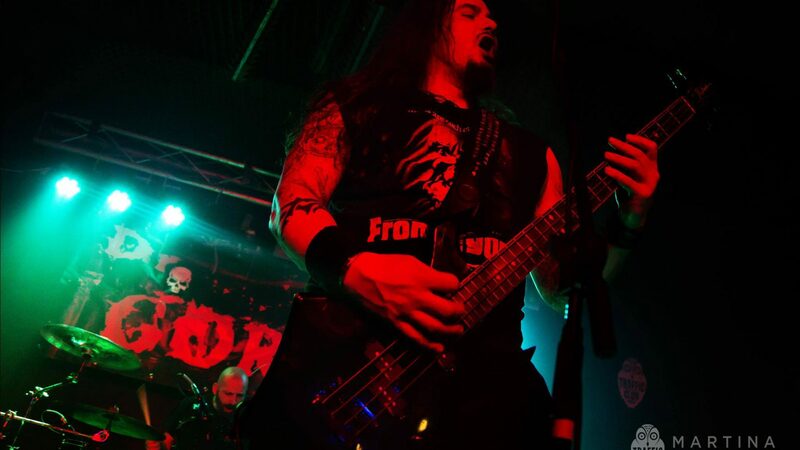 Over the years, they have played many live concerts and many tour in Europe, sharing the stage with bands such as Malevolent Creation, Vomitory, Dead Infection, Destruction, Dead, Ultimo Mondo Cannibale, Buffalo Grillz, Tsubo, Zora, Rompeprop, Coprophiliac, Necrodeath, Antropofagus, and Spasm. 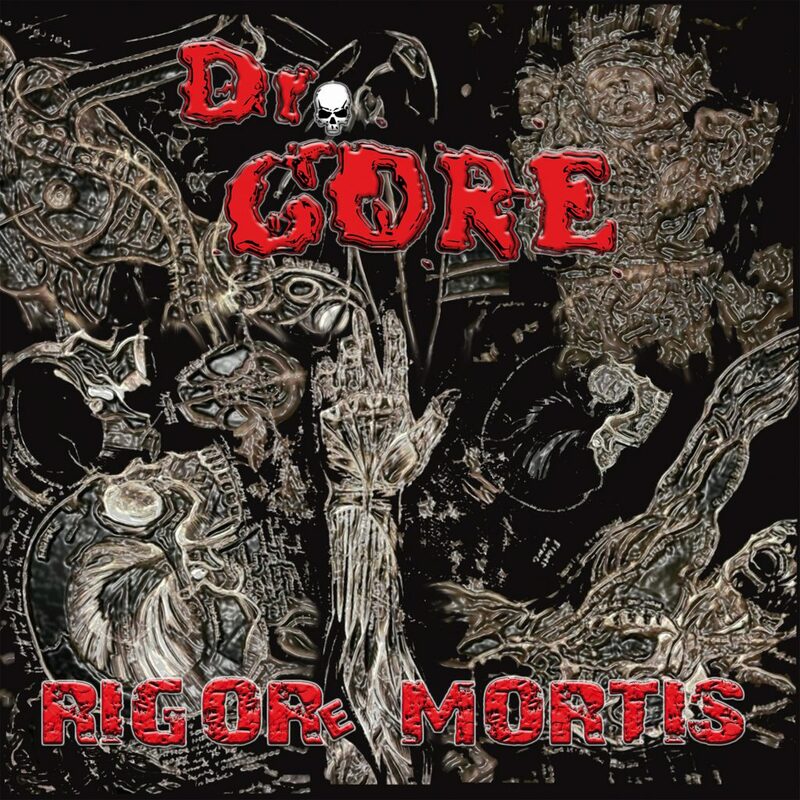 Dr. Gore released their first CD “RIGORe MORTIS” on October 12, 2008. 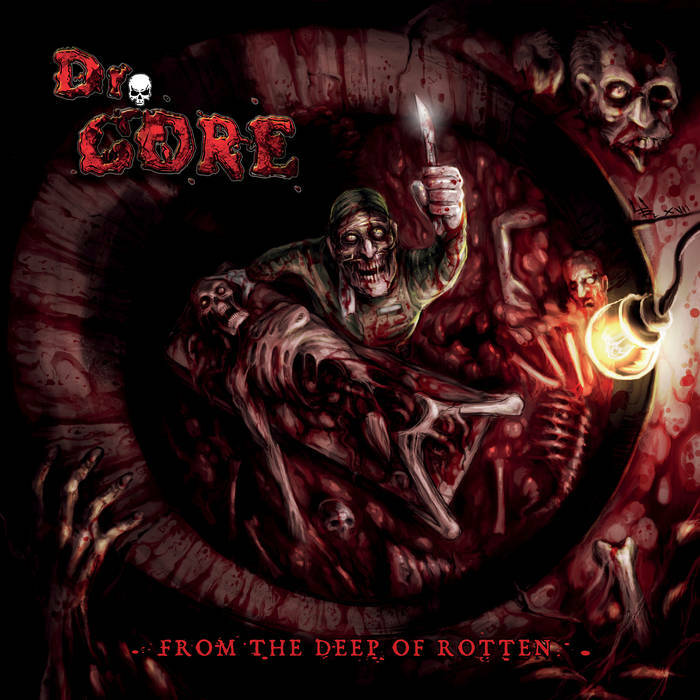 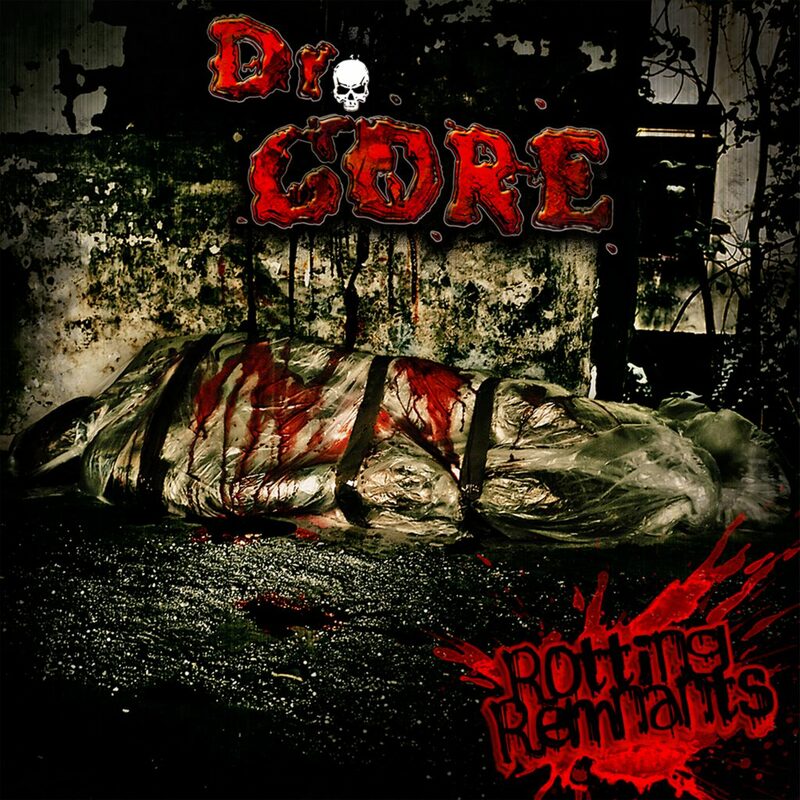 At the end of 2011, Dr. Gore released their second CD, entitled “Rotting Remnants“. 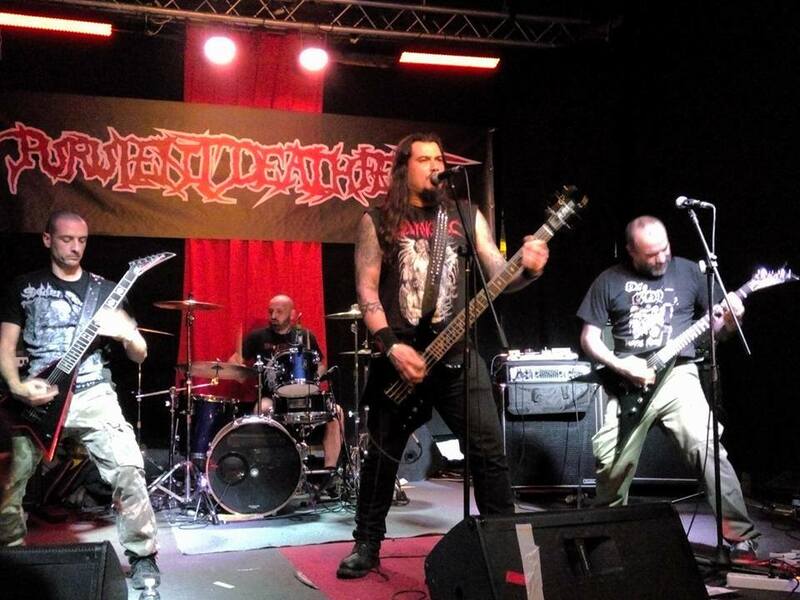 In the 2014 3rd cd “Viscera” will be printed by Coyote Records. 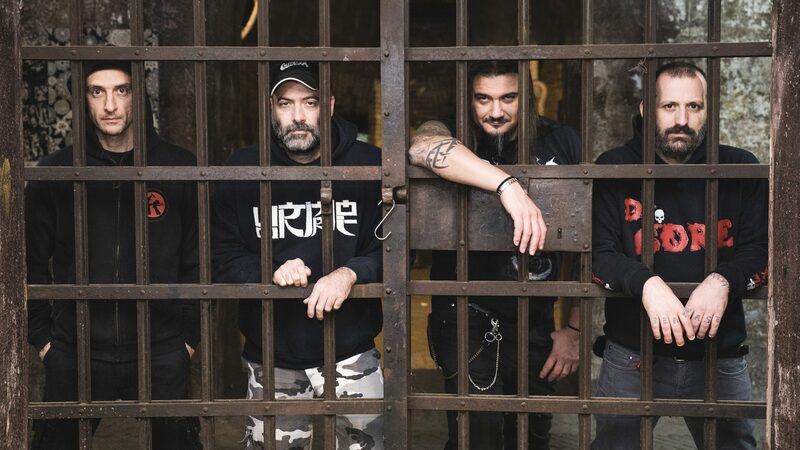 In the 2017 complete the new album “From The Deep Of Rotten”, recorded at KICK Recording Studio (Hour of Penance, Fleshgod Apocalypse, ecc…), the most professional album for the band, that will be printed by BIZARRE LEPROUS PRODUCTION on 2018. 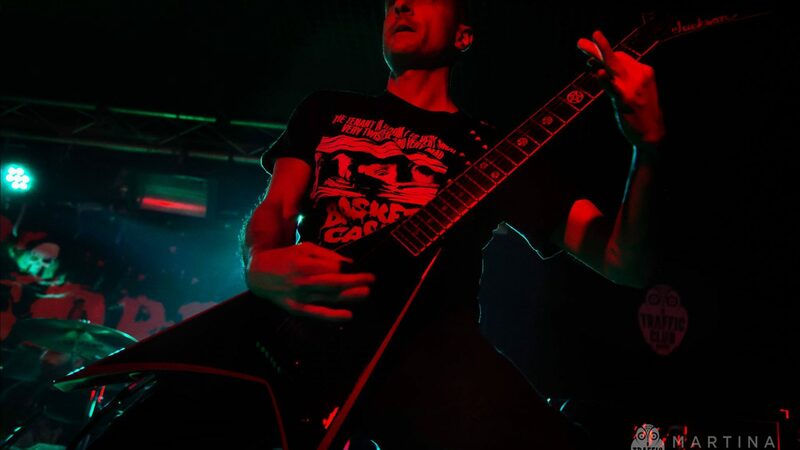 All about Tshirt, CD, Hoodies, Stickers, Pins And More in the name of Gore!